Saka Manor offers various accommodation options, ranging from the mansion suites to camping accommodation in the summer, depending on the wishes of our clients. There are also special designated sites for tents and caravans. Year-round, the manor can accommodate 90 guests, both in 12 unique suites in the freshly renovated mansion and 33 rooms in the Saka Cliff Hotel. In the summer, there are an additional 14 beds available in a cabin on the edge of the bank. In 2006 the Saka Cliff Hotel became the only establishment in Ida-Virumaa to merit the international eco-label, the Green Key. 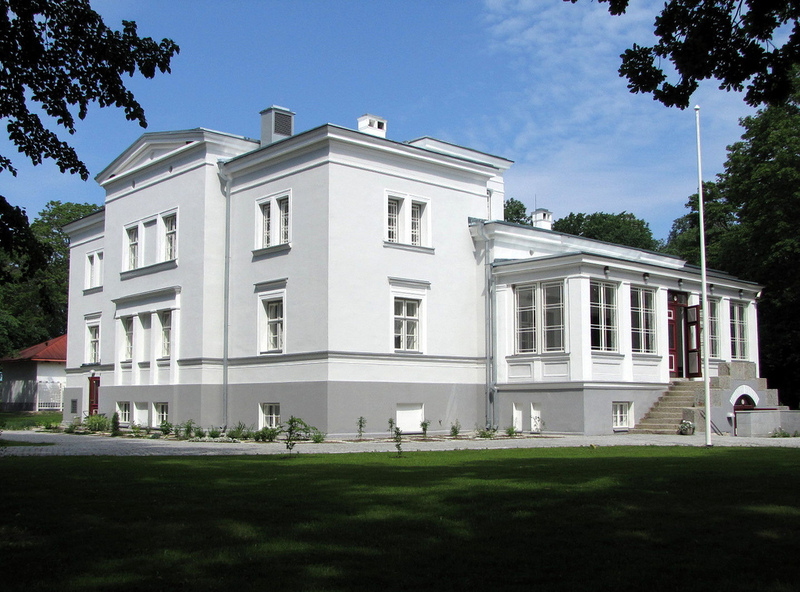 In August 2007, the office of the Estonian President recognized Saka Manor with the Beautiful Estonian Home 2007 award. The first floor of the hotel, mansion and Meretorn conference area have a Wi-Fi connection.